Knowing how to eat on the trail is an important part of the trail experience. Our spring break trip to the AT will require light weight food with a lot of nutrition. 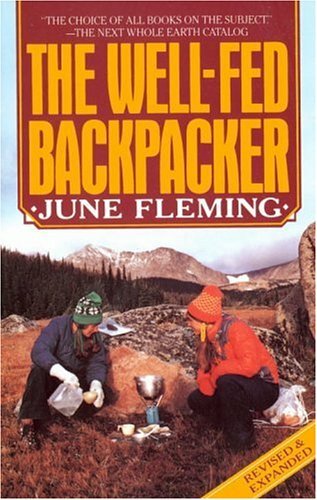 June Fleming’s book is written from years of personal hiking experience and her expertise as a trail guide. Her recipes are creative and complete. The meals sound wonderful and I can’t wait to try them. Now if I can just get someone to carry all the food, I’ll be set.